BELGRADE (Serbia), September 4 (SeeNews) - Serbia's 158 MW Cibuk I wind farm, a collaboration between Masdar, Taaleri Energia and the German development finance institution DEG, is on schedule to start production next year, Masdar said on Tuesday. Cibuk 1 in Dolovo, situated 50 km outside the capital Belgrade, has completed the construction of 33 overhead pylons allowing for the energisation of the wind farm’s substation, its connection to existing transmission lines 11 km away, and the handover of the transmission operation building to its operator, Masdar said in a statement. 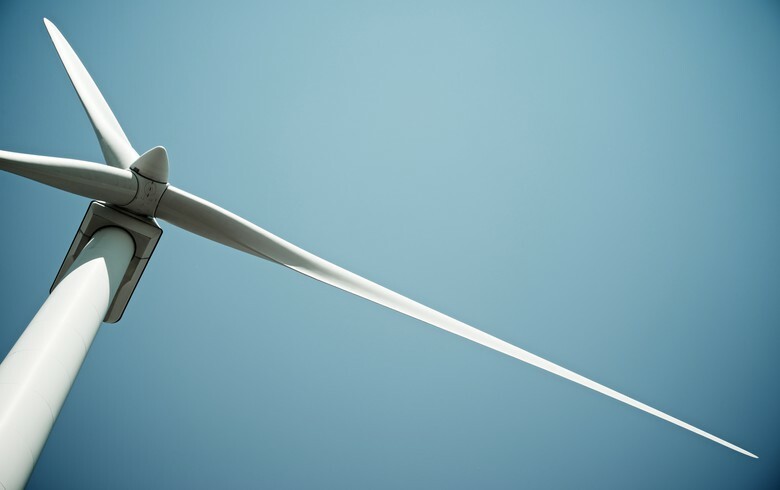 Comprising 57 wind turbines supplied by GE Renewable Energy, the wind farm is expected to provide electricity to 113,000 homes and displace more than 370,000 tonnes of carbon dioxide per year. To date, 52 of the wind turbines have been fully assembled. Vetroelektrane Balkana (WEBG), the project company behind Cibuk 1, is wholly owned by Tesla Wind, a joint venture between Masdar (60%), Taaleri Energia (30%), and DEG (10%). The power purchase agreement (PPA) for Cibuk 1 was signed in October 2016. Serbia has pledged to meet 27% of its domestic power needs from renewable energy sources by 2020, reducing the country’s dependence on coal-fired power generation in line with European Union regulations. On completion, Cibuk 1 will be Masdar’s fourth wind farm in Europe. Masdar is a leading developer and operator of utility-scale, grid-tied projects; small-scale applications providing energy access to communities away from the electricity grid; and carbon abatement projects. Masdar’s renewable energy projects are located in the UAE, Jordan, Egypt, Morocco, Mauritania, the UK, Spain, Serbia and Montenegro.